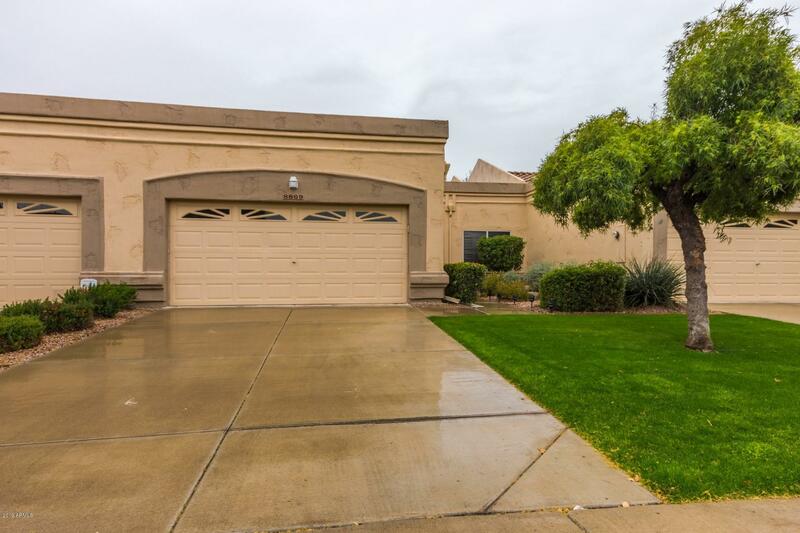 All VISTA CROSSING AT WESTBRO homes currently listed for sale in Peoria as of 04/20/2019 are shown below. You can change the search criteria at any time by pressing the 'Change Search' button below. "YOU HAD ME AT GORGEOUS! This immaculate Casita features Stunning wood flooring, soaring ceilings, plant shelving, a cozy gas fireplace, plantation shutters, and a warm color pallet. Stylish open kitchen is sure to impress with lovely custom cabinetry, ss appliances, granite counter tops, back splash, a pantry, west bar with beverage refrig and a breakfast bar. The private patio is perfect to relax and enjoy the Sonoran sunsets. This is a 40+ active adult community of Westbrook Village. Enjoy "